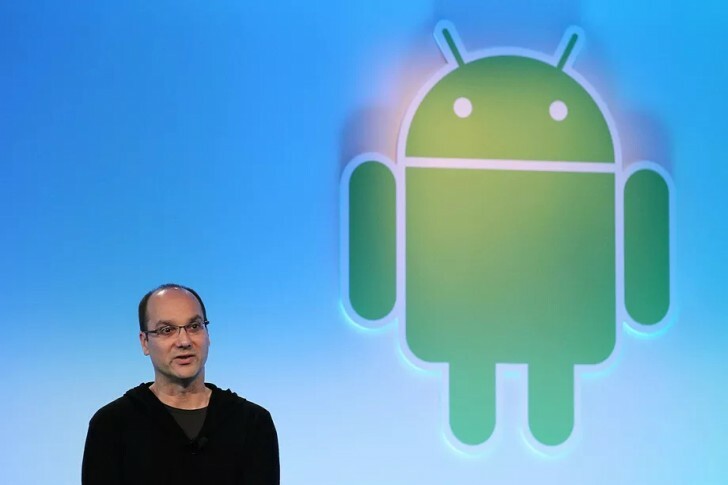 Allegations of sexual misconduct reached Andy Rubin, Android creator, and currently Essential CEO. According to The Information, Rubin left Google after an internal investigation from the HR department. The allegations are that he maintained an “inappropriate relationship” with a woman, working directly under him. Andy Rubin has taken a leave of absence at Essential for “personal reasons” after The Information released the details about it to the public. Mike Sitrick, the spokesperson for Andy Rubin, said: "Any relationship that Mr. Rubin had while at Google was consensual. Mr. Rubin was never told by Google that he engaged in any misconduct while at Google and he did not, either while at Google or since”. One of those situations, happens in every work place, maybe did wrong judgment, hard to say, could be initiative not only from his side.